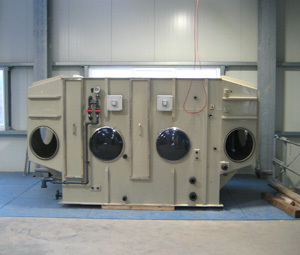 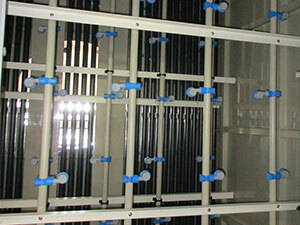 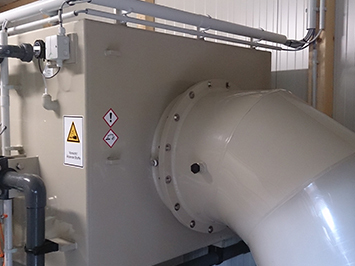 Mechanical scrubbers are used to reach complete particle separation before waste air flows into the biofilter. 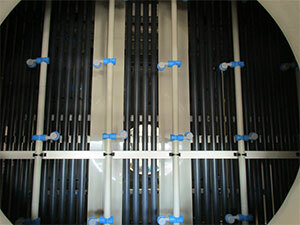 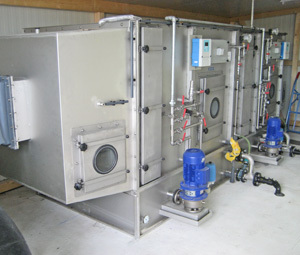 Washing takes place with continually circulating water. 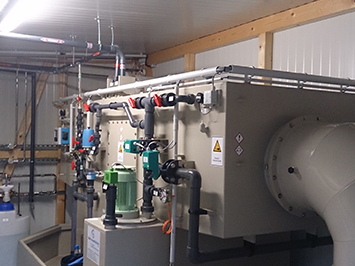 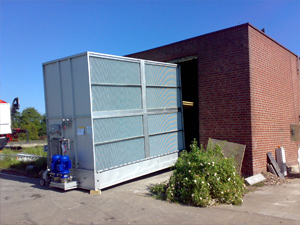 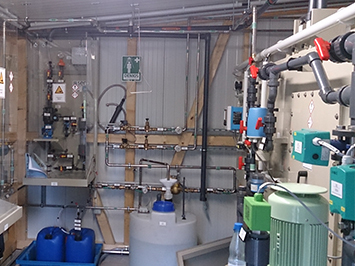 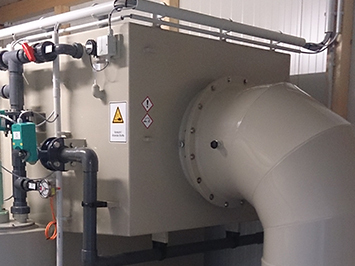 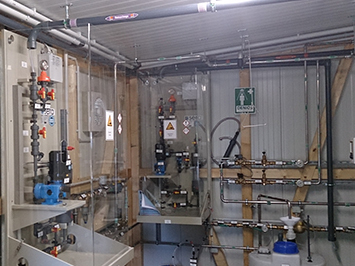 In case of need it is also possible to install a water pre-treatment thus reducing water needs and at the same time surely degrading pollutants according to the Law Requirements. 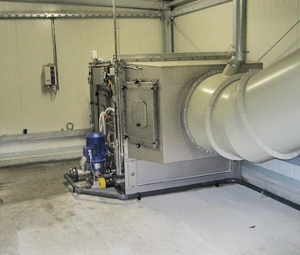 In order to give nutrients to biofilter biology, waste air humidity has to be brought up to almost 100 %. 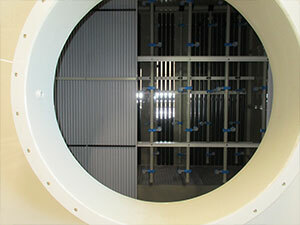 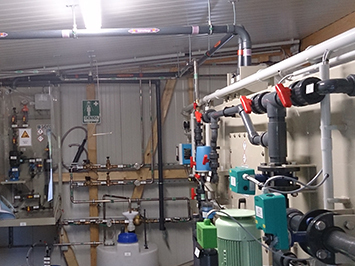 To reach this goal we use humidification devices or up-stream scrubbers.